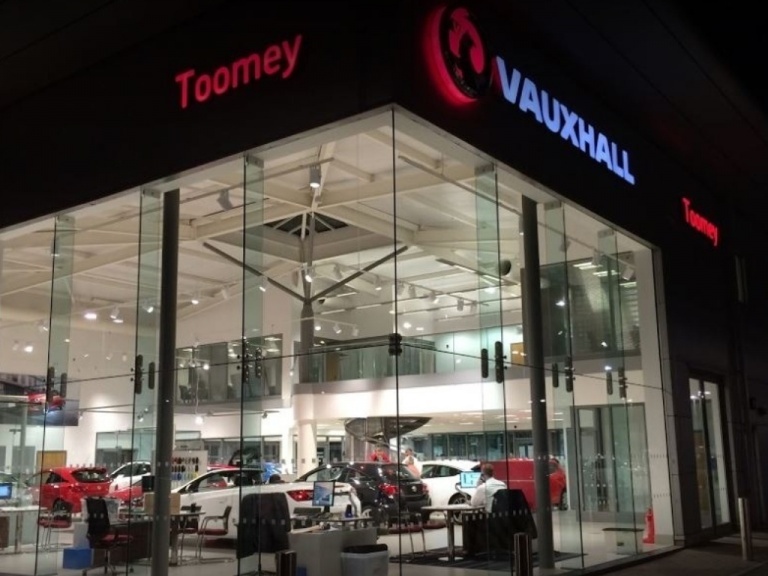 There are many benefits to choosing a finance plan when purchasing a new Vauxhall or used Vauxhall car, and Toomey Southend and Basildon will help you to understand them all as you search for your next vehicle. One major advantage is the affordability they deliver, as by spreading costs over a period of months you can make your budget go further. To find out precisely which vehicles are within your price range, you can use our payment search tool to define results based on a minimum and maximum amount. You can also browse through our entire stock online and view examples of finance quotes to see if your preferred model is within reach. Our plans can all be adjusted to your requirements, with longer contract periods, larger deposits and lower annual mileage amounts possible. You can also part exchange your current vehicle to bring advance costs down significantly. There is much to consider when choosing a finance package, and the below videos provide an introduction to all your options available. There are a number of reasons why it makes sense to buy your next car or van through a finance agreement, and our video will outline them all. Hire Purchase (HP) is a common type of vehicle finance used as an alternative to an unsecured personal loan. This plan typically includes lower costs, as the lender remains the vehicle owner until all payments are made. Click the video for more details. Personal Contract Purchase (PCP) agreements are popular for the flexibility they offer. At the end of the agreement, you have the option to pay a lump sum and own the vehicle outright, or return it to the lender. Watch our video today for further information. To discuss our finance packages with an expert, please contact Toomey Southend directly today. GAP insurance is used to cover the amount you paid for your car, and the amount your insurer will pay based on its current value. This insurance protects you from any financial cost you may incur if your vehicle is written off. If you would like to discuss any of the above options with a financial expert, please get in touch with a Toomey Southend adviser online or by phone. We can provide you with appropriate finance options tailored to your needs. Valid photocard style Driving License showing current address - both card and counterpart. Please note that failure to provide any of these documents (and others where requested) may result in delay when collecting your vehicle until they can be produced. All documents must be originals. New style V5 Registration Document - without this your part exchange may be unsaleable. MOT (If applicable) - your part exchange may be worth less without this paperwork. Service history (if applicable) - your part exchange may be worth less without this paperwork. By using our model search, you can select the Vauxhall car you like and view it alongside an accurate finance quote. You can tailor the quote to suit your needs, choosing whether you want to pay a large or small deposit, have a long or short contract period and pay large or small monthly payments - it's completely up to you. By using the adjustment bar on the search tool you can establish what works best for you. 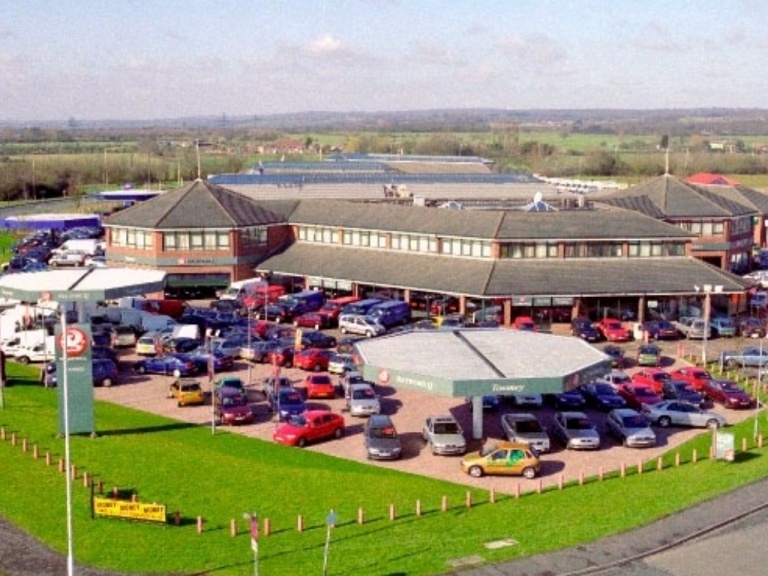 We also offer a great part-exchange scheme that allows you to trade in your old car. We guarantee to give you a fair and accurate offer, that you can either keep or use as part or all of your deposit on a new car. Finance options include the Personal Contract Purchase (PCP) scheme, the most popular way of buying a new car in the UK. It will allow you to lower your monthly repayments, reduce the length of your agreement and change your car more regularly. Our Hire Purchase (HP) programme is also extremely popular, and both options are available for new or used cars. Watch the videos on this page to find out more and don't hesitate to contact us directly if you have any questions. You can fill out a finance form online and we will get back to you with a quote as soon as possible. 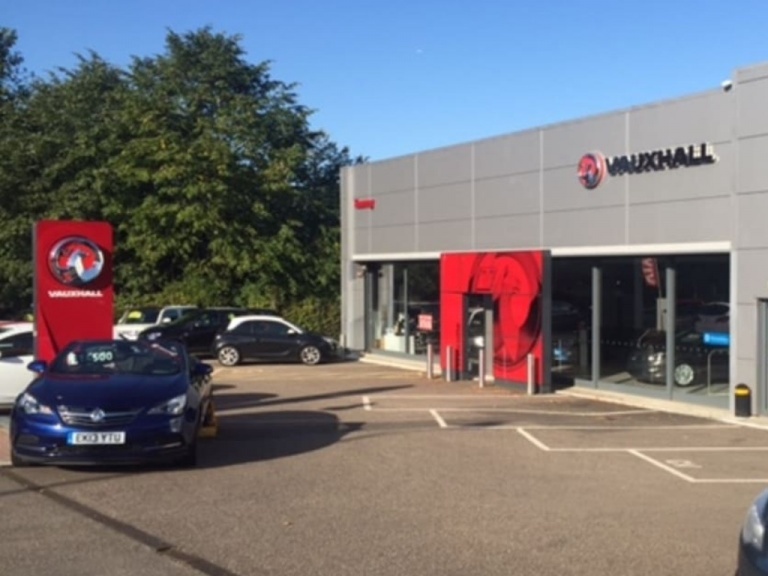 Alternatively, visit us at our Vauxhall garage, where you can see our wide range of Vauxhall models and our staff will be happy to talk you through the options and book you a test drive.